White Paper - Why is it important to measure of employee experience ? 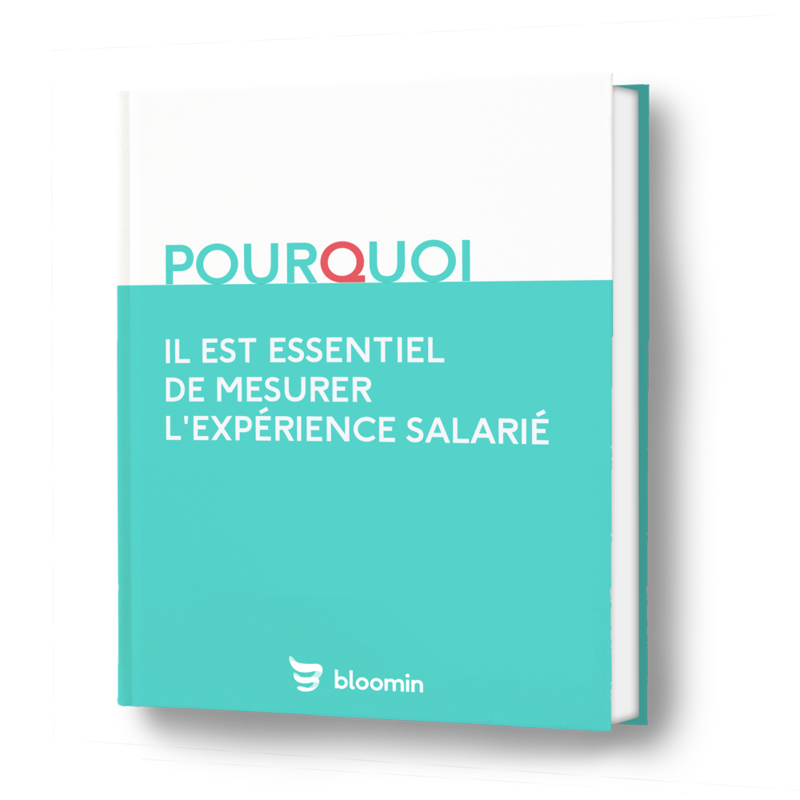 - Bloomin : mesurer régulièrement, agir rapidement. With economic recovery, the issue of one’s quality of life at work and employee well-being has clearly become topical. There is not a day that goes by without someone publishing an article on the subject. We are seeing new positions arise, including those of Chief Happiness Officers or Feel Good managers, who are supposed to make HRDs obsolete while placing the human being at the heart of corporate concerns. Download our white paper to discover why is the measure of employee experience so important.